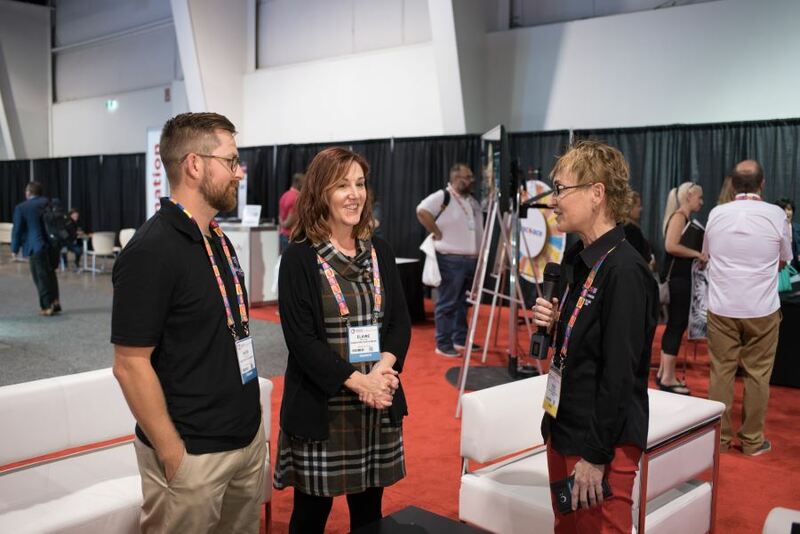 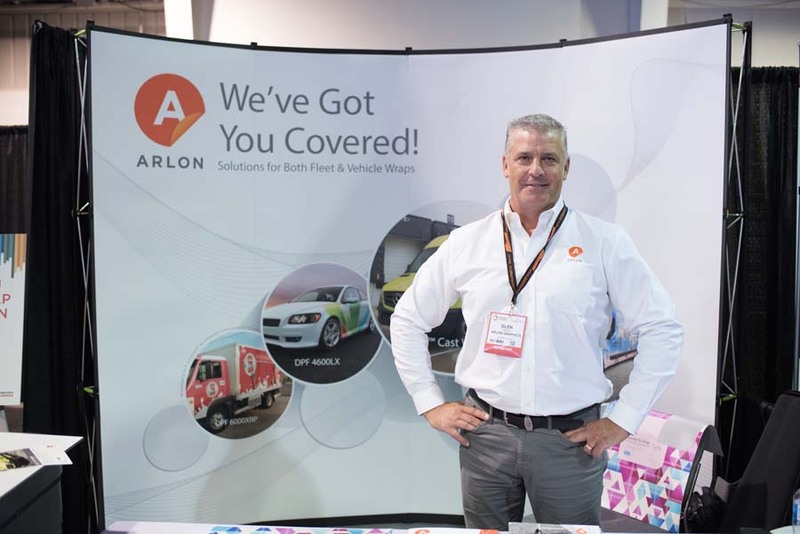 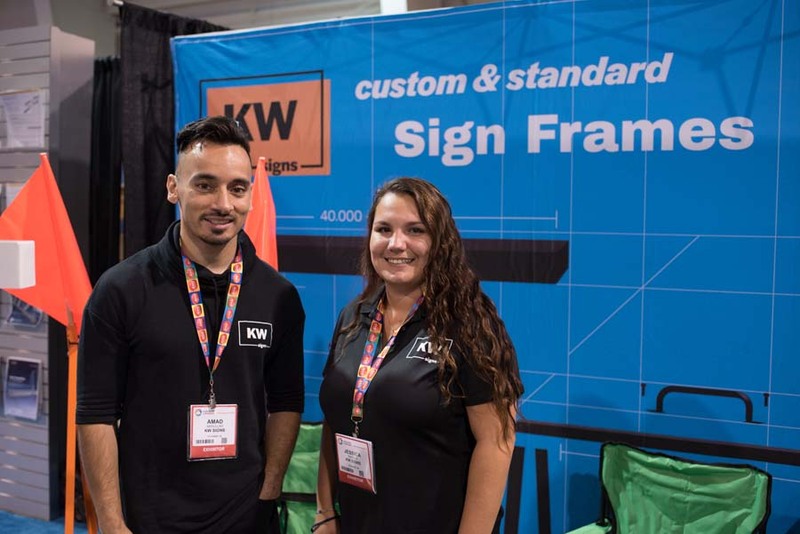 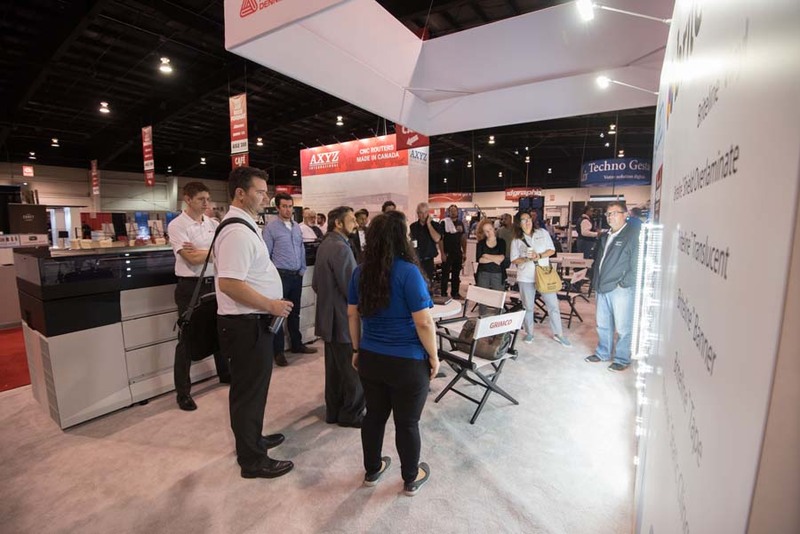 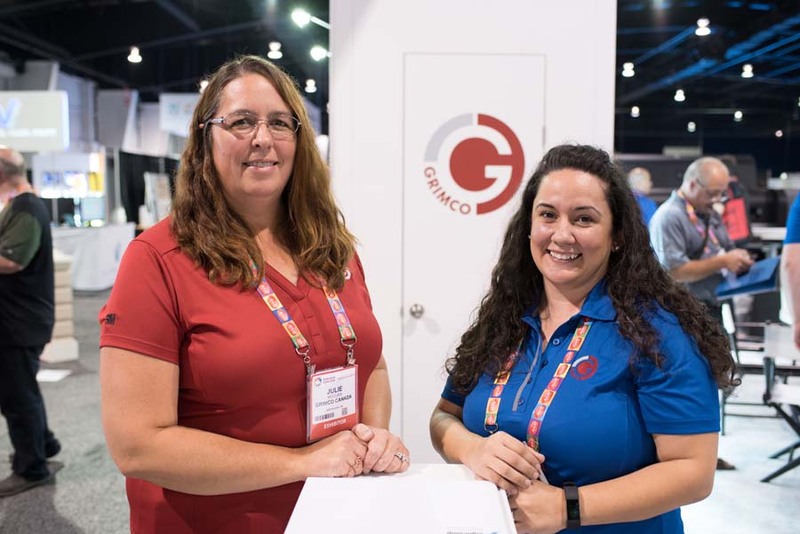 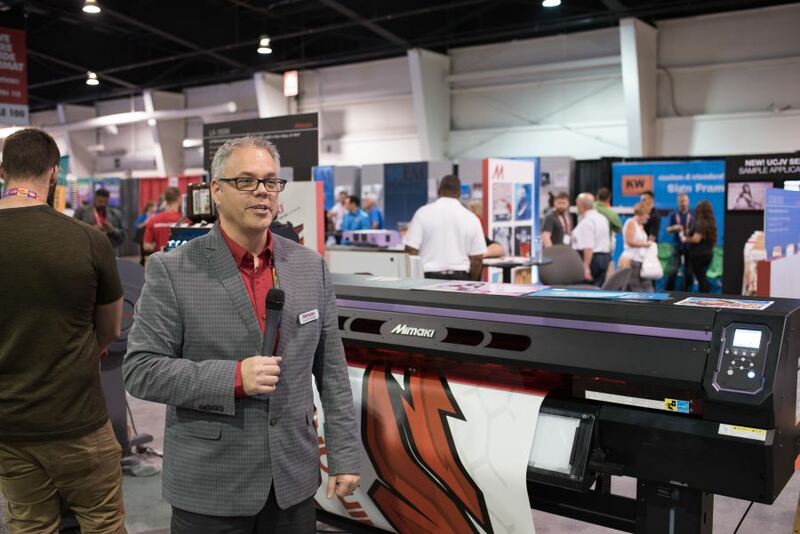 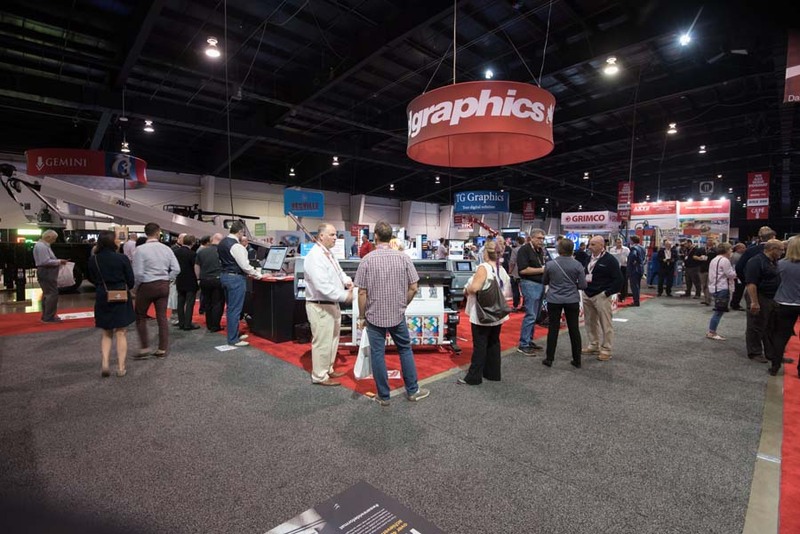 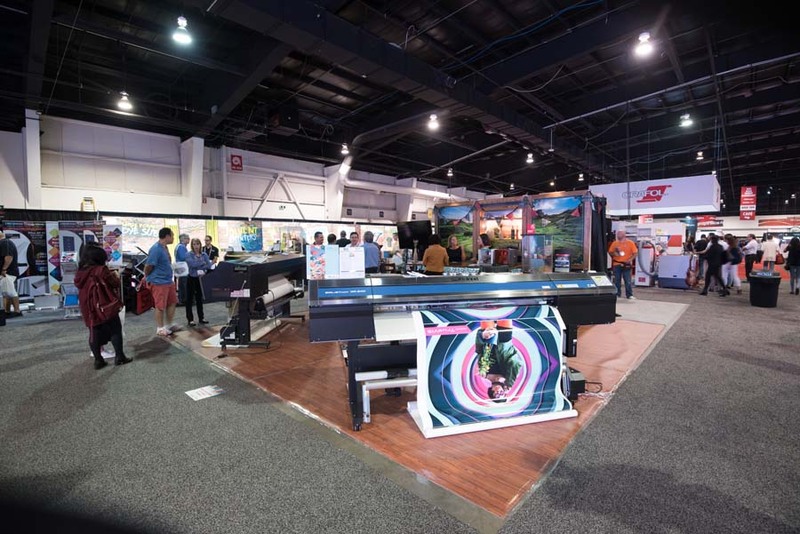 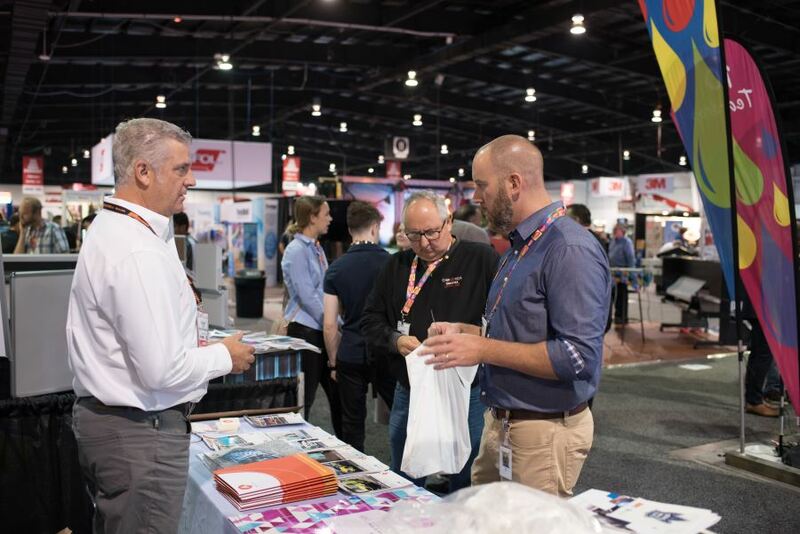 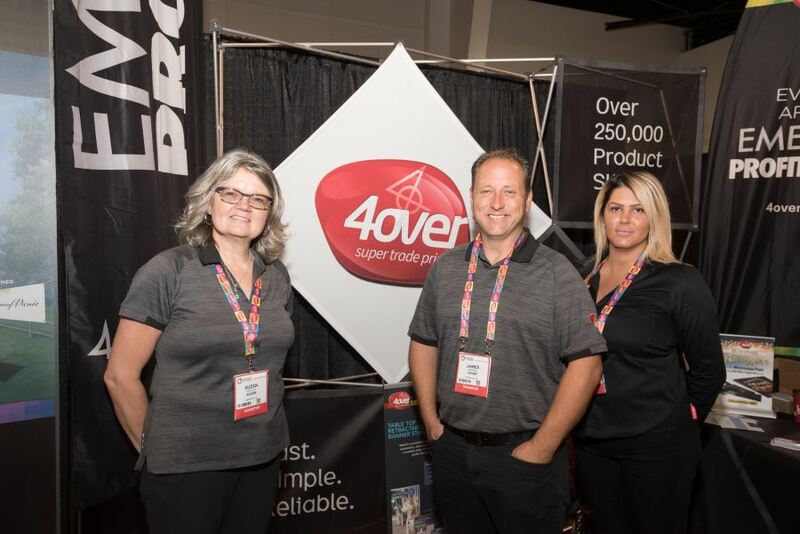 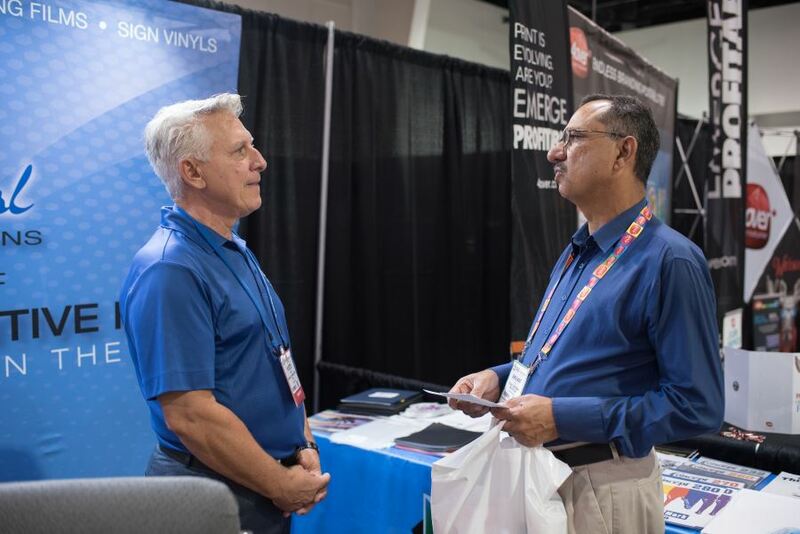 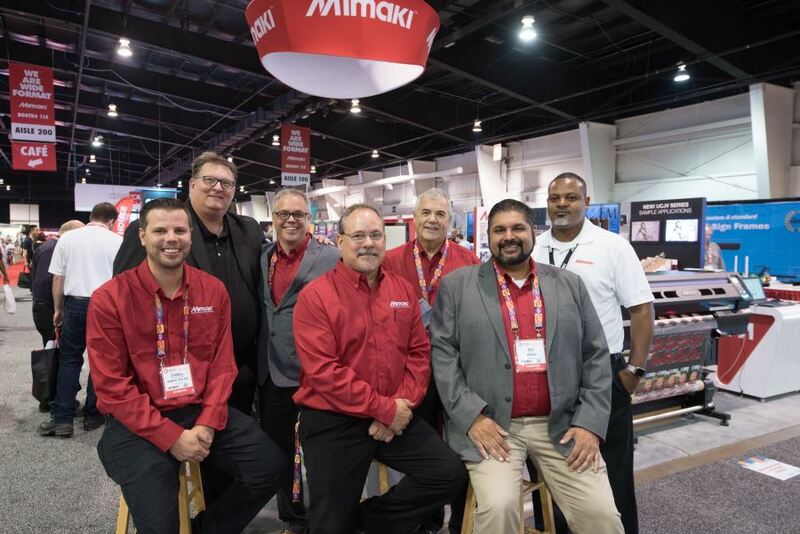 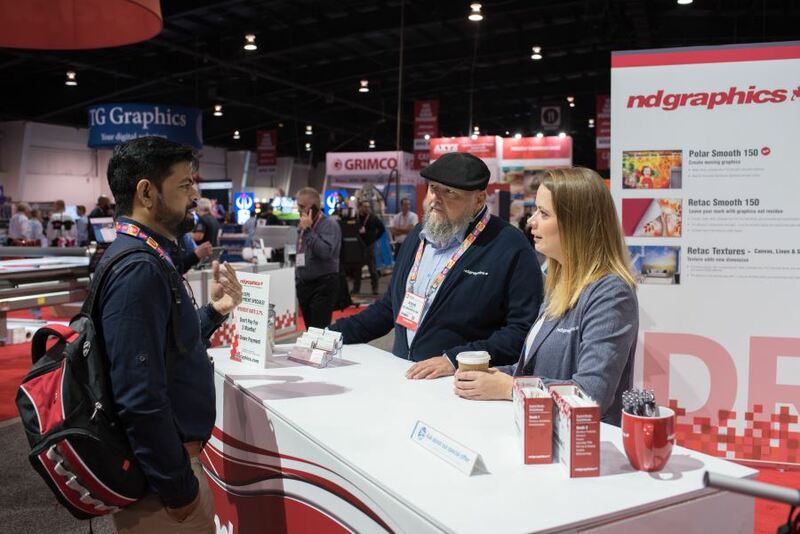 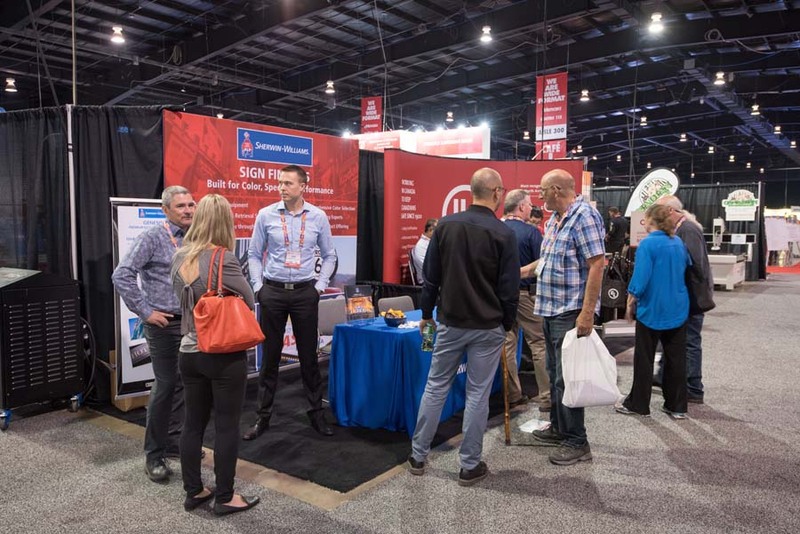 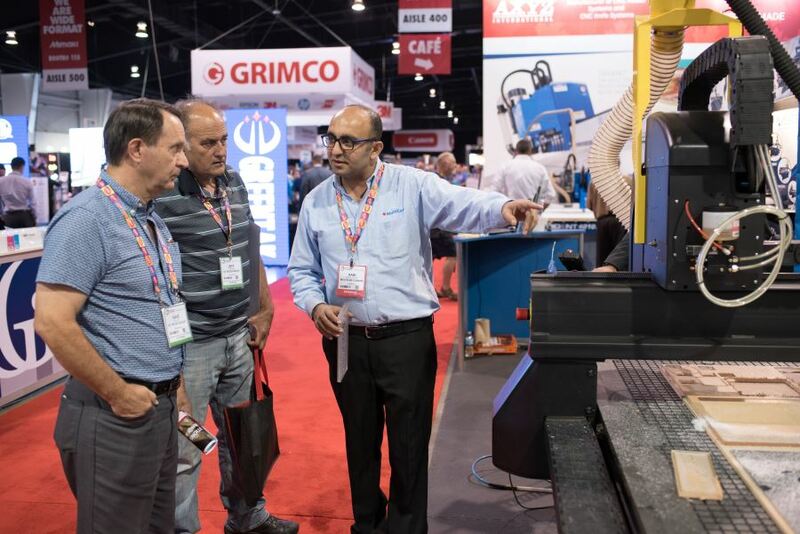 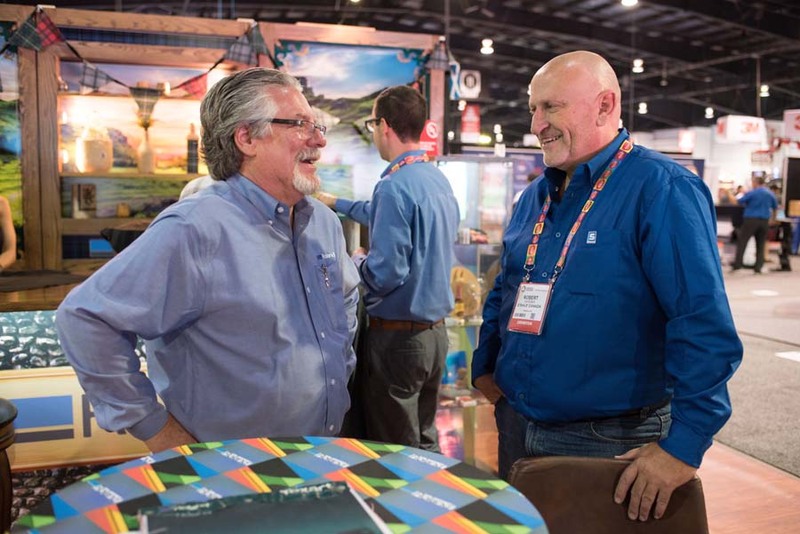 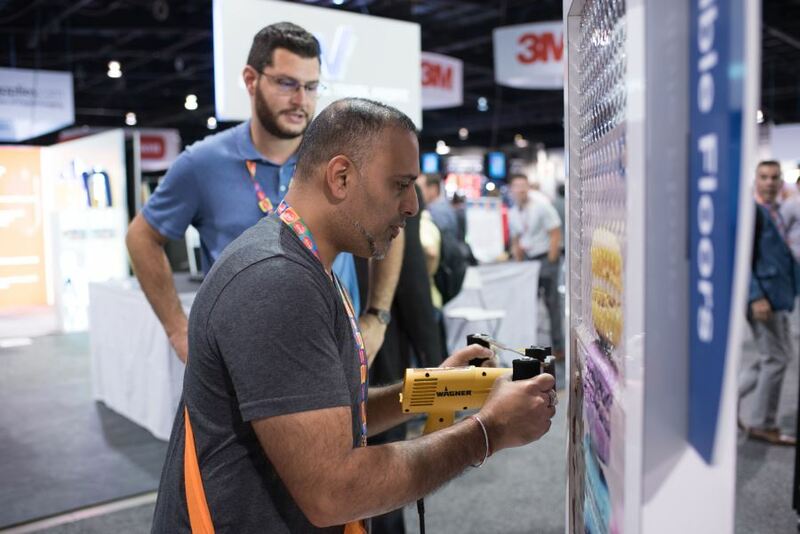 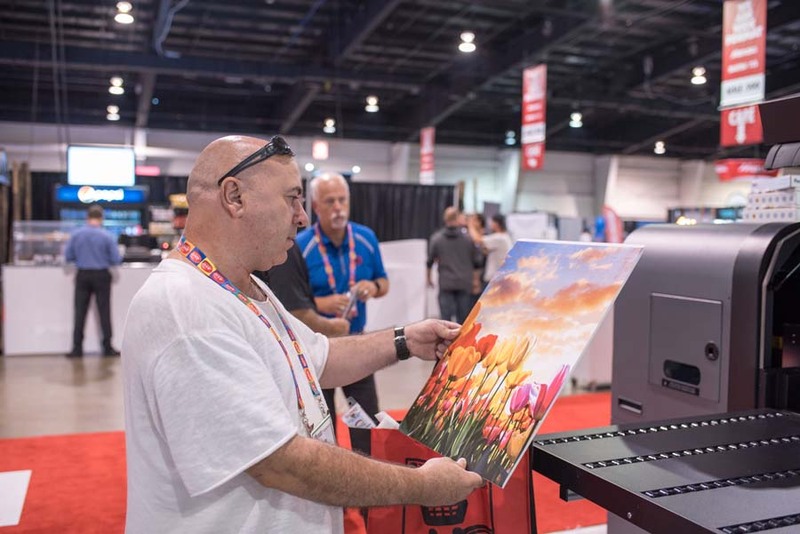 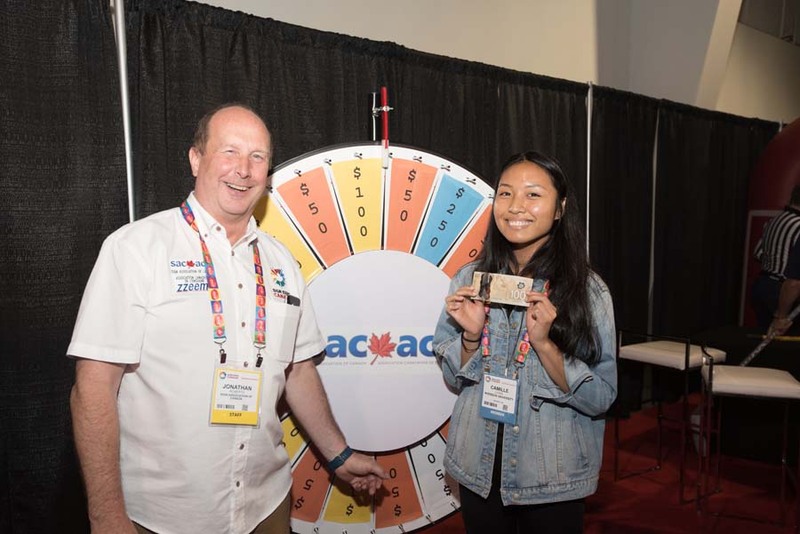 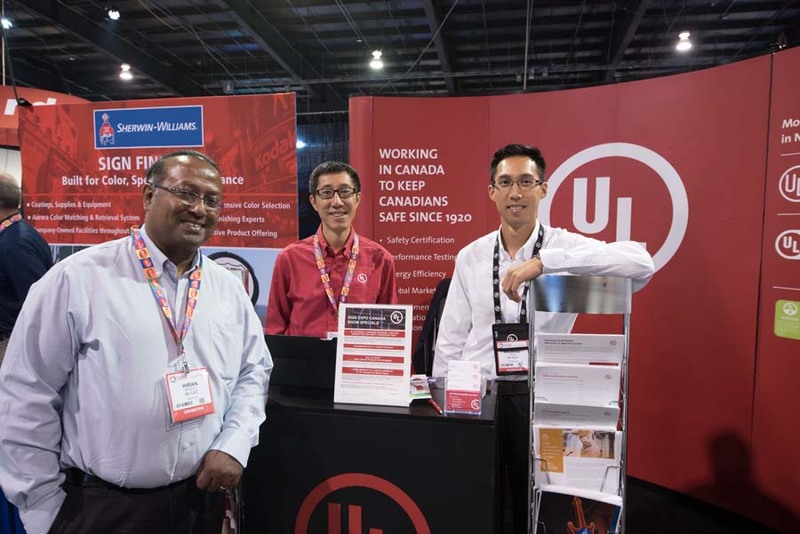 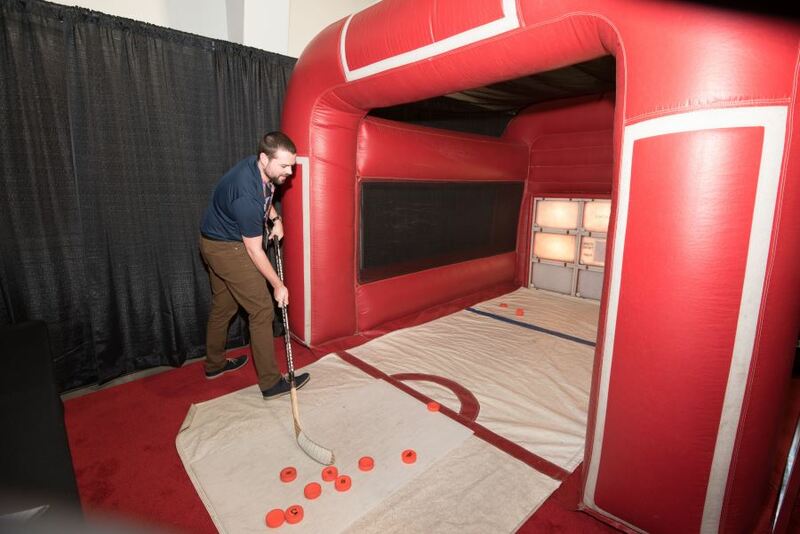 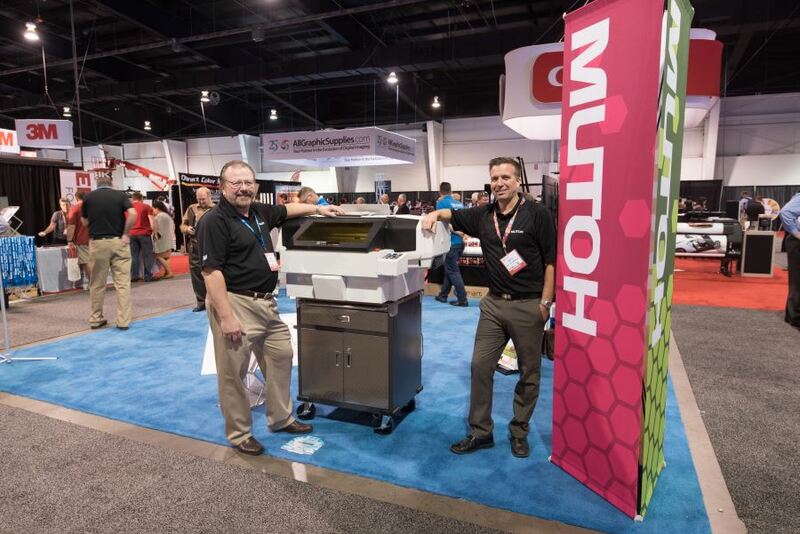 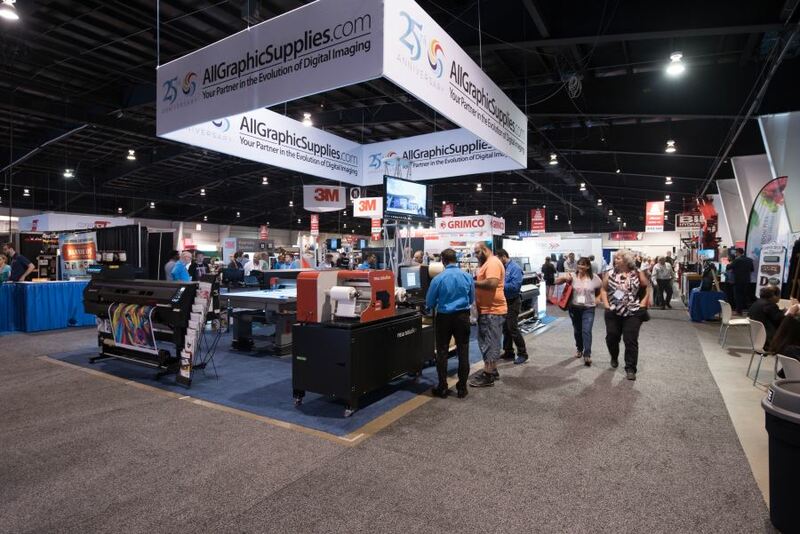 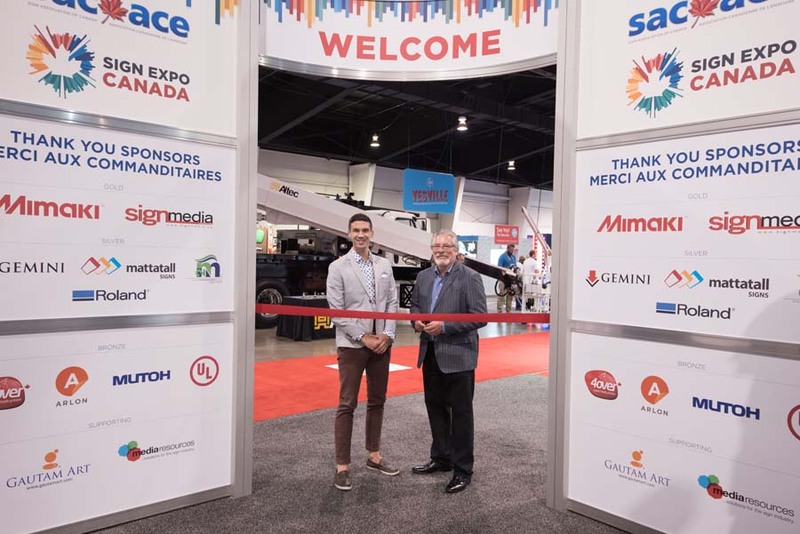 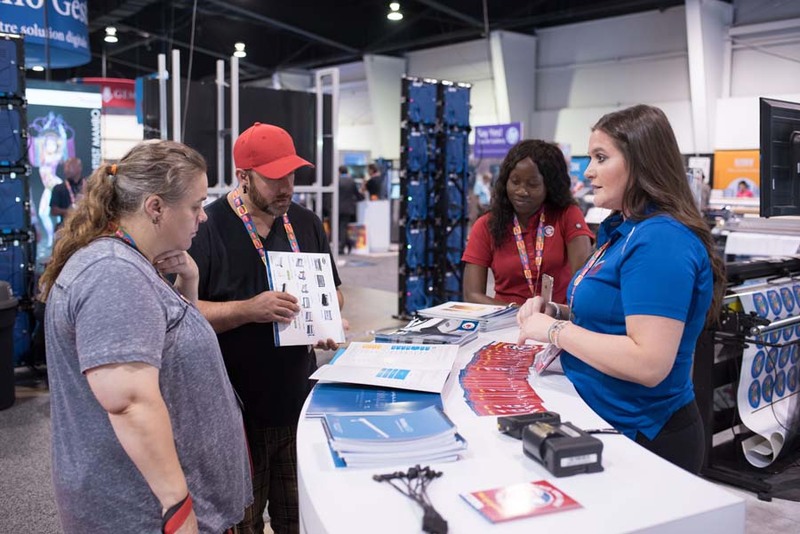 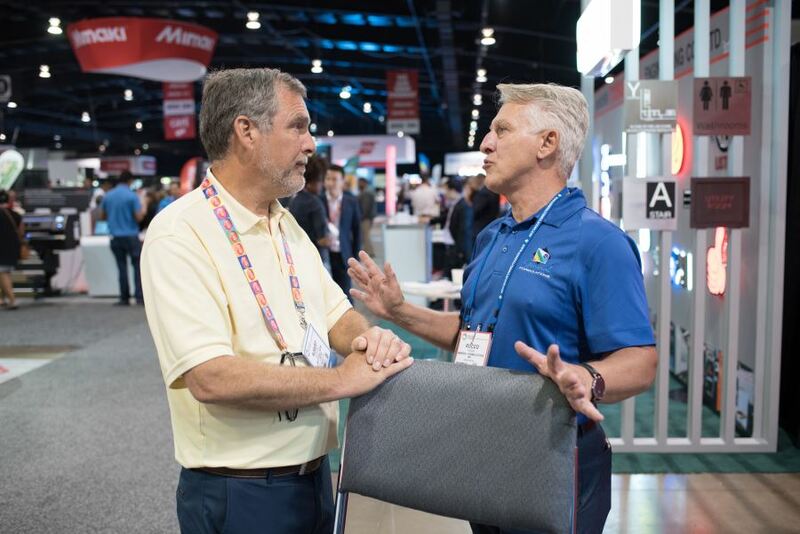 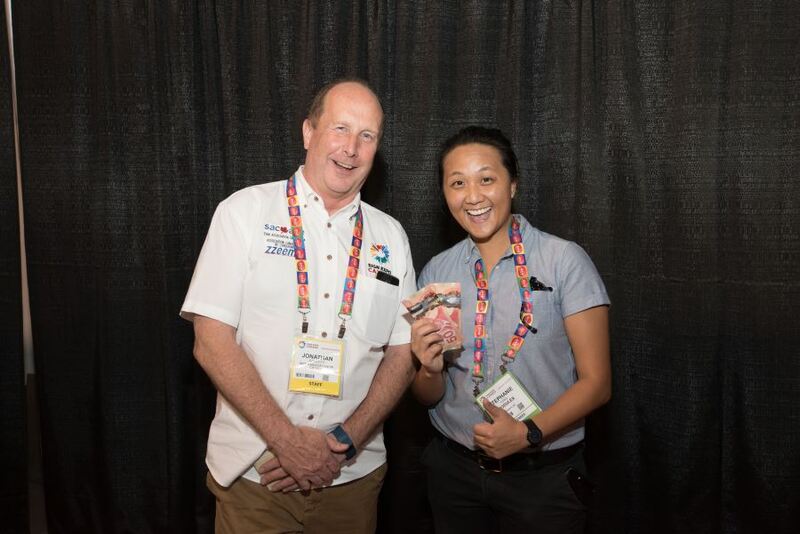 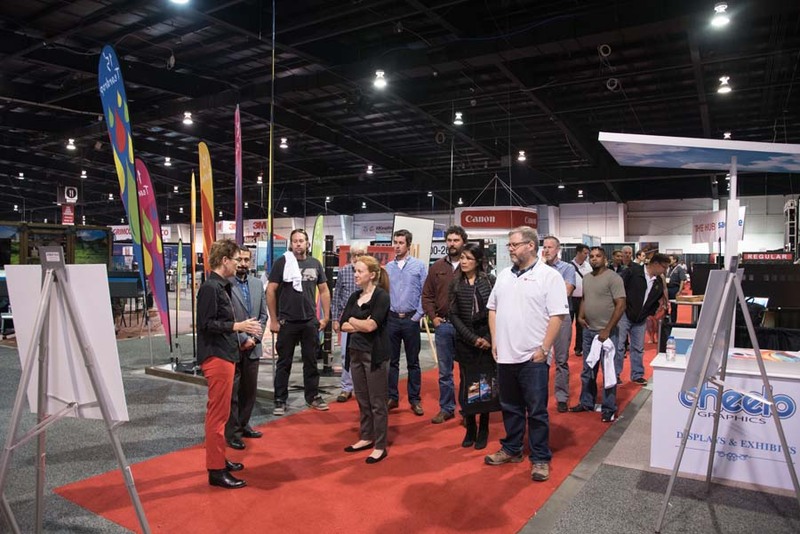 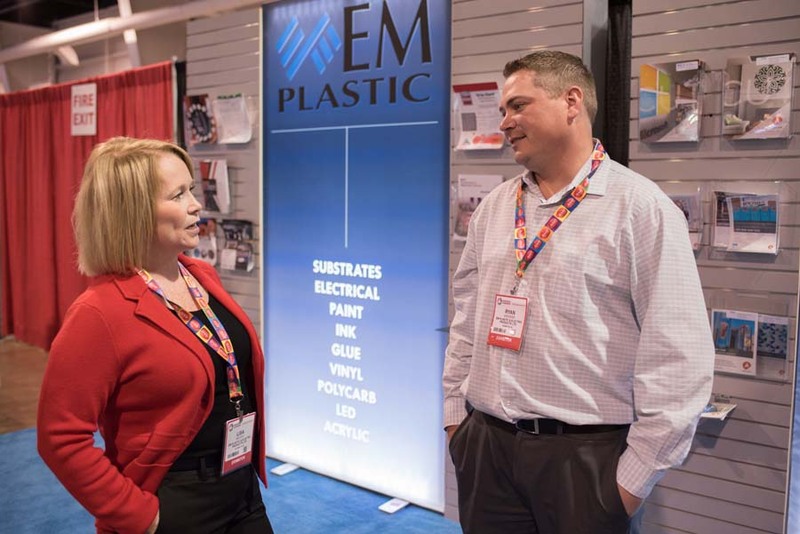 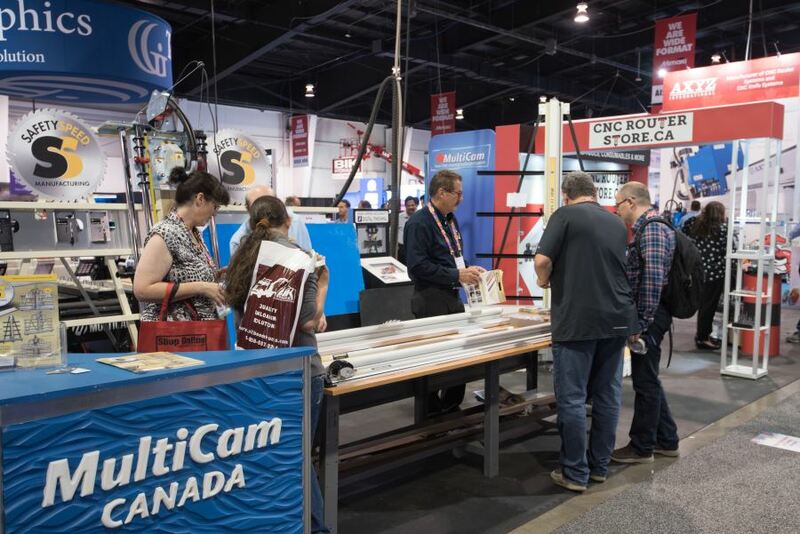 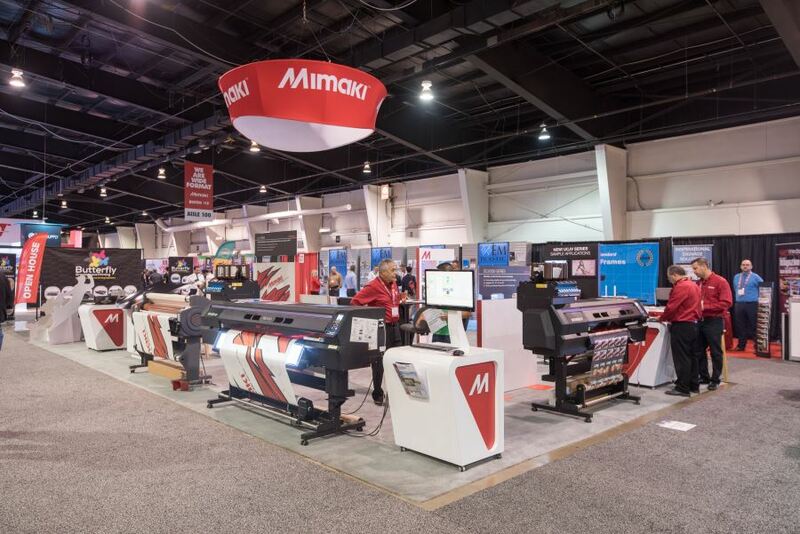 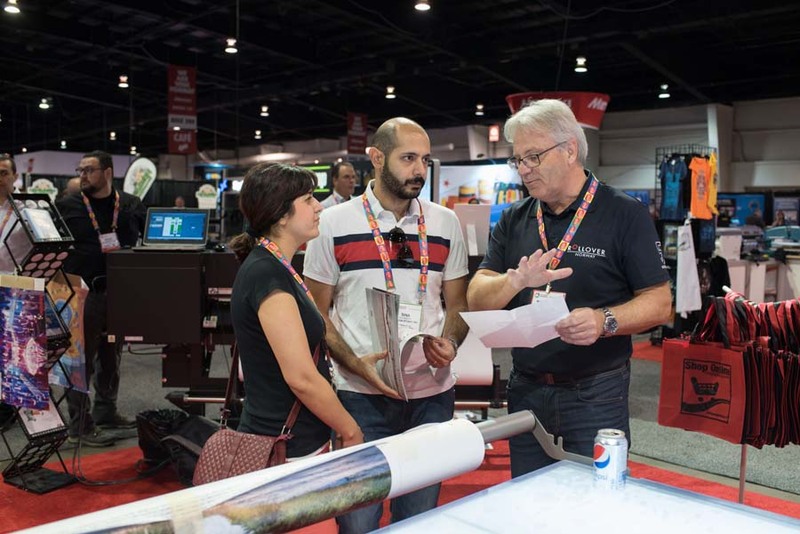 The Tradeshow showcases the latest and greatest products and services to the sign industry as well as features our renowned Sign Competition, Wrap and Design Competition and our social events. 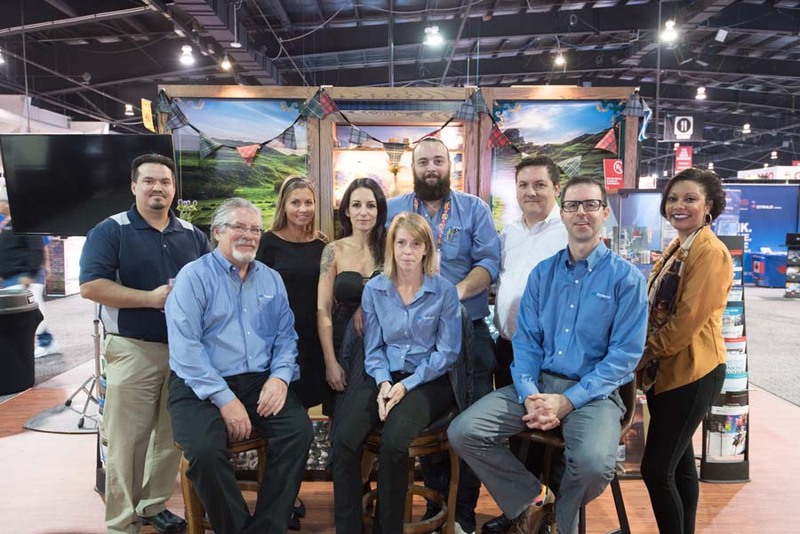 Nominations are now closed. 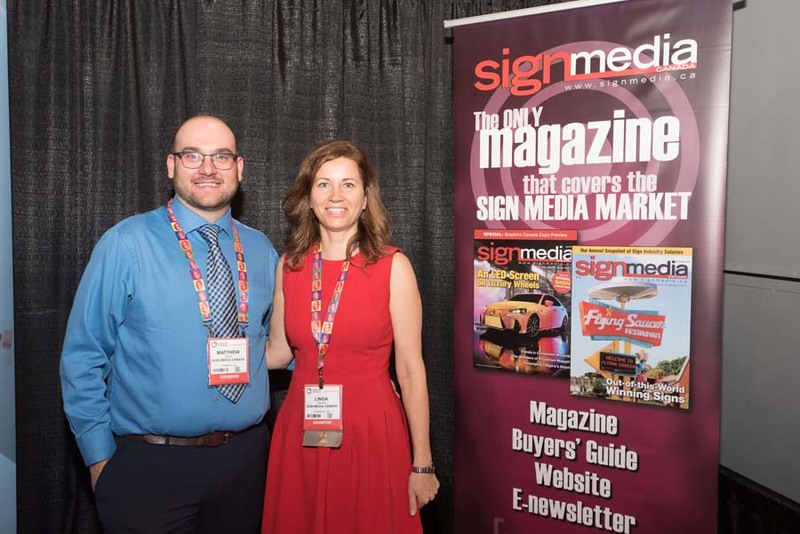 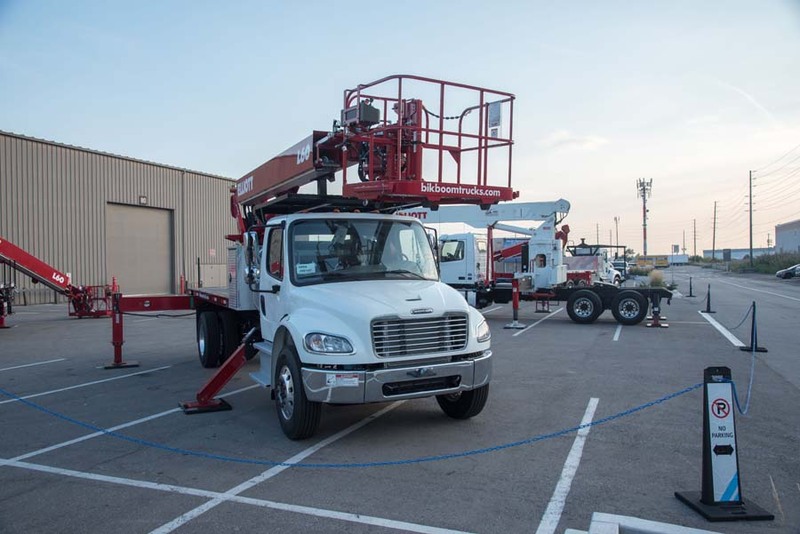 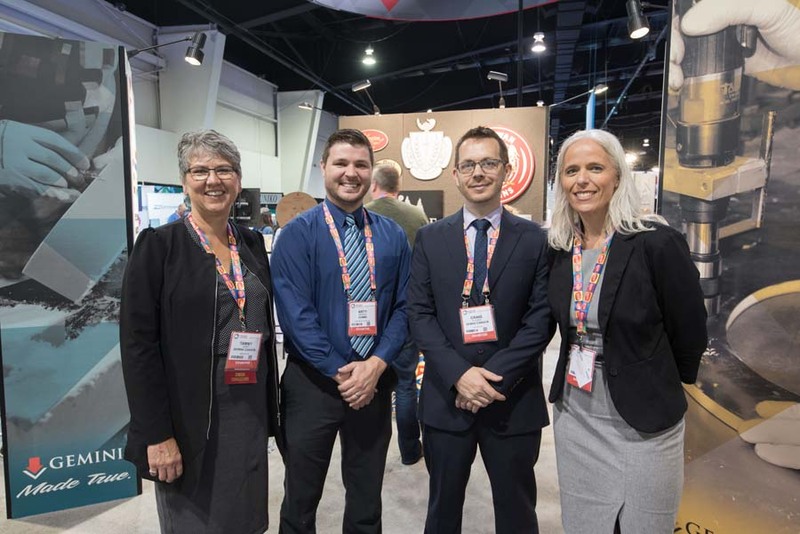 Award winners will be announced at the Best of Canada’s Sign Industry Awards Ceremony (formerly known as the Friday Night Event and Awards Ceremony) Friday, September 21. 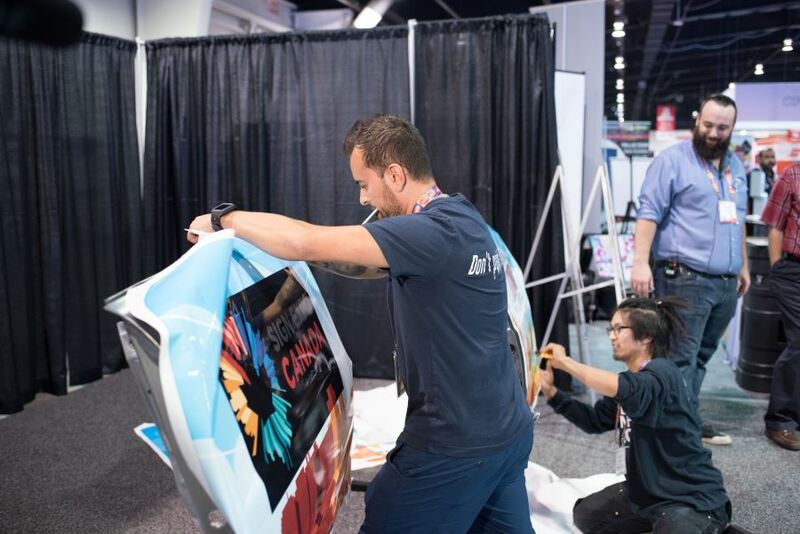 The Wrap Design competition is now closed. 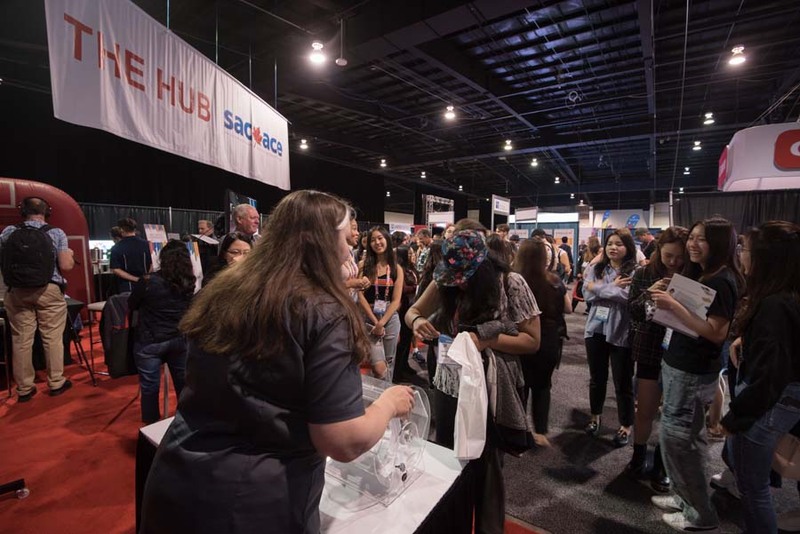 Thank you for your entries! 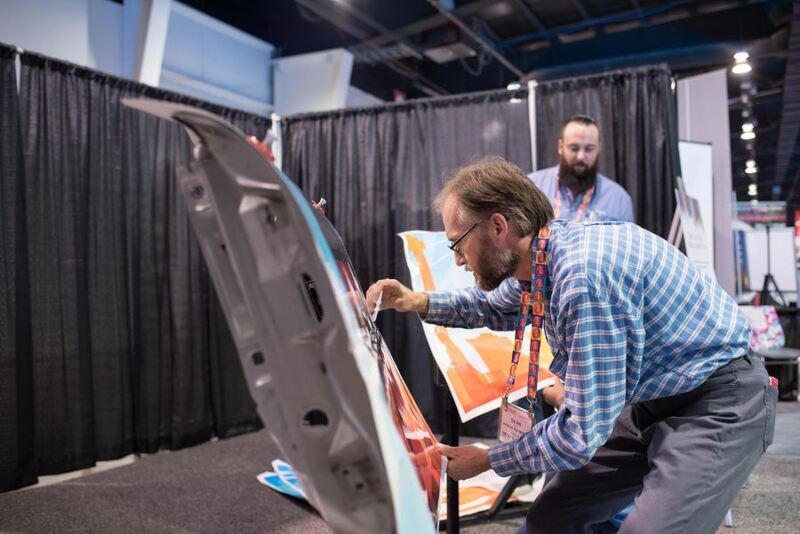 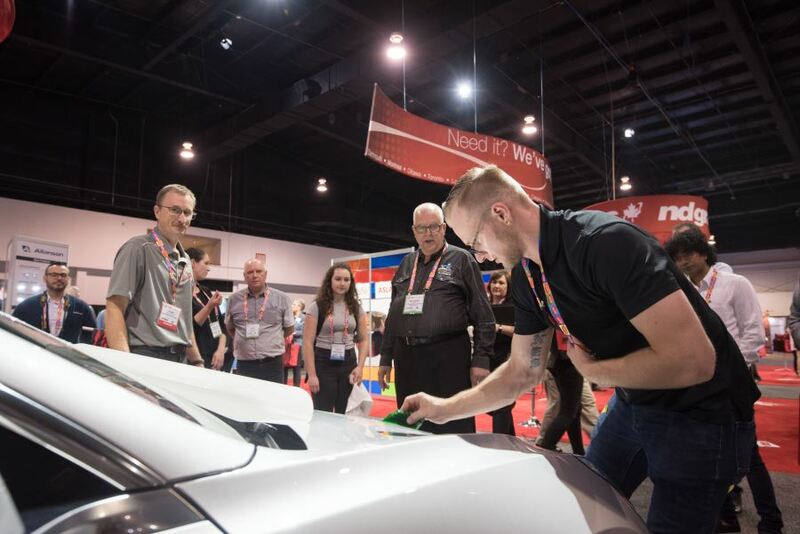 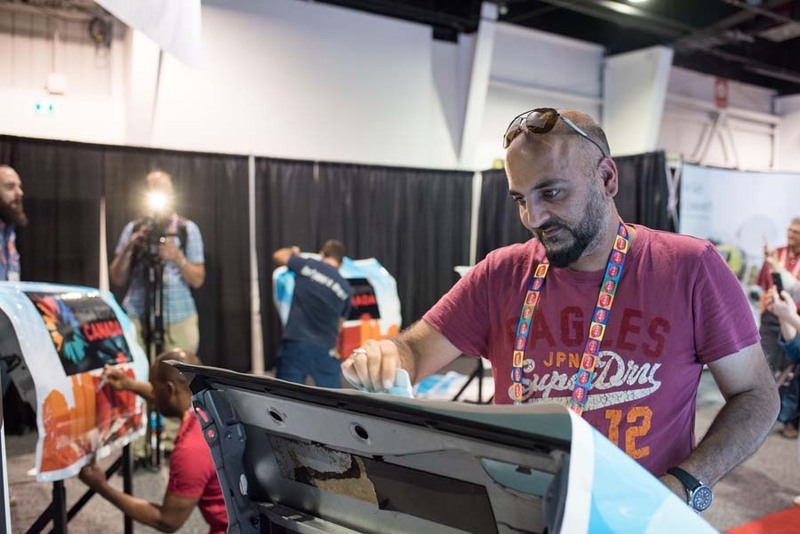 The winning design will be wrapped on replica car doors at Sign Expo Canada 2018.